Back on the market !! !Location Location Location!! 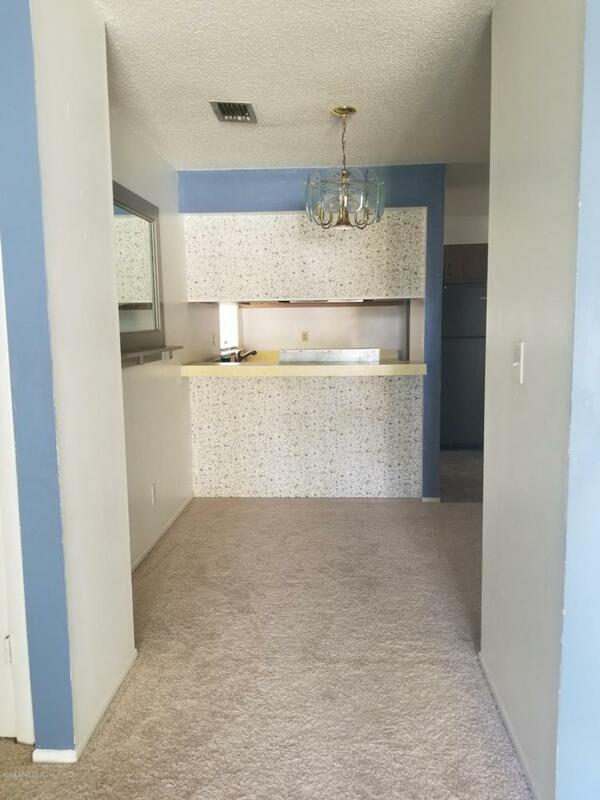 2 bedrooms 2 bathrooms. 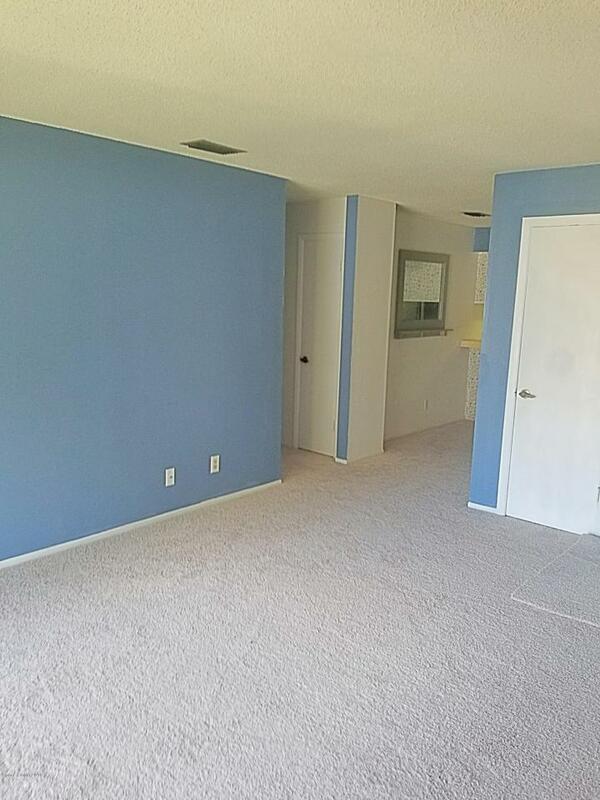 This unit is on the second floors with Brand NEW carpet, toilets and new bathroom vanity, open floor plan with breakfast nook . Enjoy the nice clubhouse, community pool and laundry facility. It is located in the heart of Melbourne - minutes to the beach, stores, churches, race track and restaurants. Convenient location, just 5 minutes to I-95! !